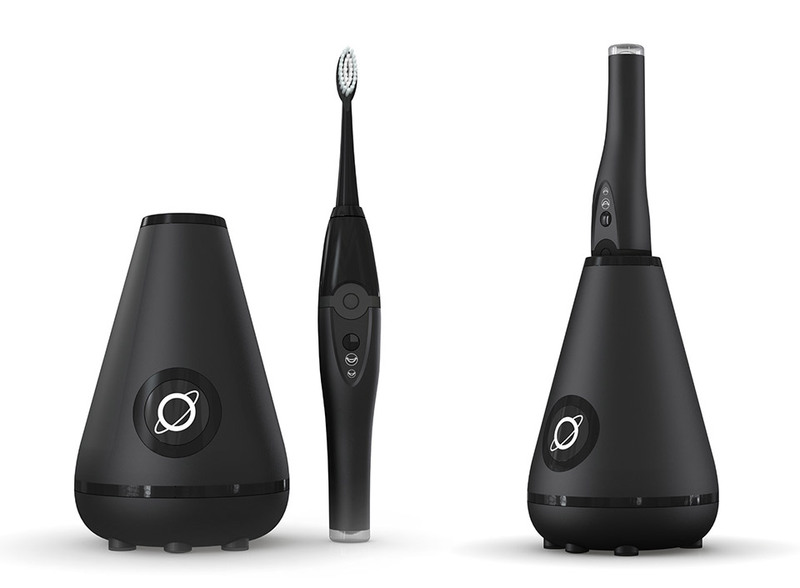 Save 25% off the MSRP on the ultimate sonic toothbrush. The Aura strokes 40,000 times per minute to help give you a gleaming white smile, and its self-cleaning docking station kills 99.9% of germs between brushings. Includes 3 brush heads. Choose from black or white.